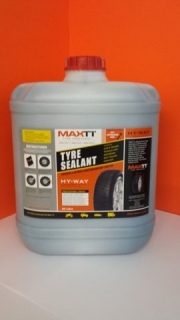 If you have a vehicle then you need MaxTT tyre treatment in your tyres. 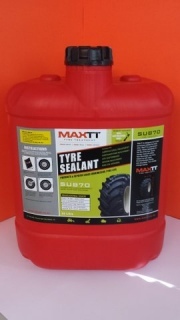 An environmentally friendly product, it is a puncture sealing liquid treatment that greatly reduces flat tyres, improves your fuel economy and increases your tread life by making your tyres run cooler. Punctures are plugged instantly and permanently. Plus the sealant does not damage the tyre or wheel rim. Yes, it seems like magic but MaxTT is all science. Read on. Once installed, MaxTT will maintain the correct pressure in your tyres. This will prevent the dangers of under-inflation and save you money on fuel by reducing your rolling resistance. Under-inflation: Heat is your tyre’s No.1 enemy and is caused by under-inflation. An under-inflated tyre is extremely unsafe to drive on and drastically increases the likelihood of a blow-out or delamination occurring. 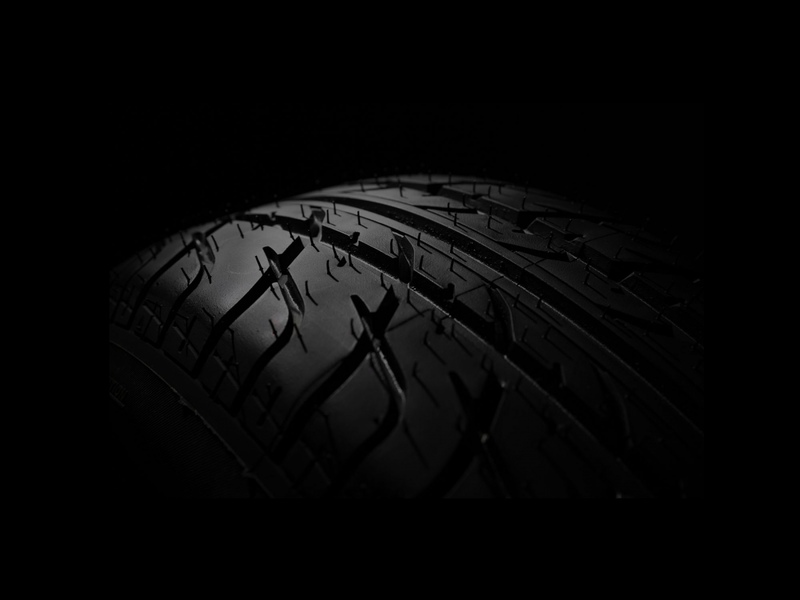 Domestic safety: One application of MaxTT will drastically reduce the likelihood of accidents through tyre failure, and the dangers of roadside tyre changes. Workplace safety: Tyre maintenance and tyre related issues are significantly reduced, therefore increasing overall safety in the workplace. MaxTT will not conceal cracks in rims. As the product is quite viscous, safety is further increased as it facilitates the assembly and dismantling of tyres with ease. With the formula’s advanced cooling properties, concentrated heat build up in one area is averted by dispersing the heat throughout the tyre, thus helping reduce tyre fires, blow outs and tyre explosions. This takes safety of your family or personnel to a whole new level. Technician installation: It can be installed on site by a trained technician. Self installation: It can be self installed by the customer. MaxTT is water soluble, non-toxic, non-flammable, chemically inert and eco-friendly. 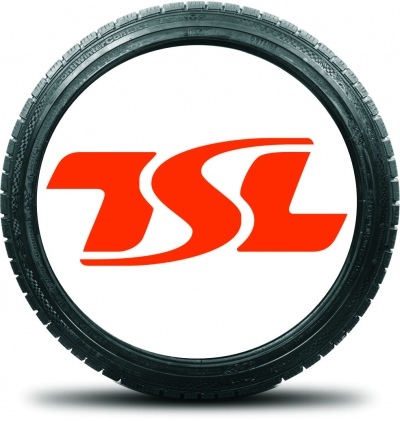 The formula makes tyres last longer and reduces carbon emissions by increasing fuel efficiency. These factors contribute to reducing your carbon footprint. By using MaxTT you’ll be contributing to recycling, as recycled tyres make up 10 per cent of the formula.